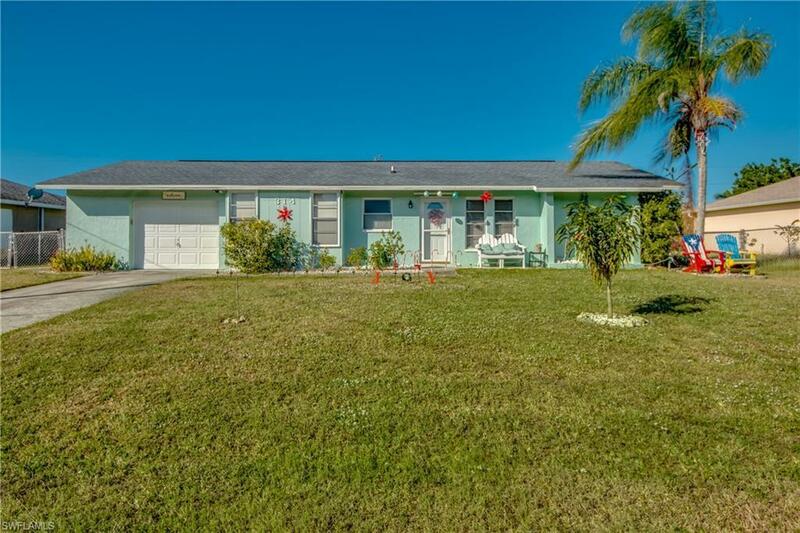 Looking for a pool home under $200,000? Look no further! This would work great for a first time home, retirement home, investment property or even for rentals. 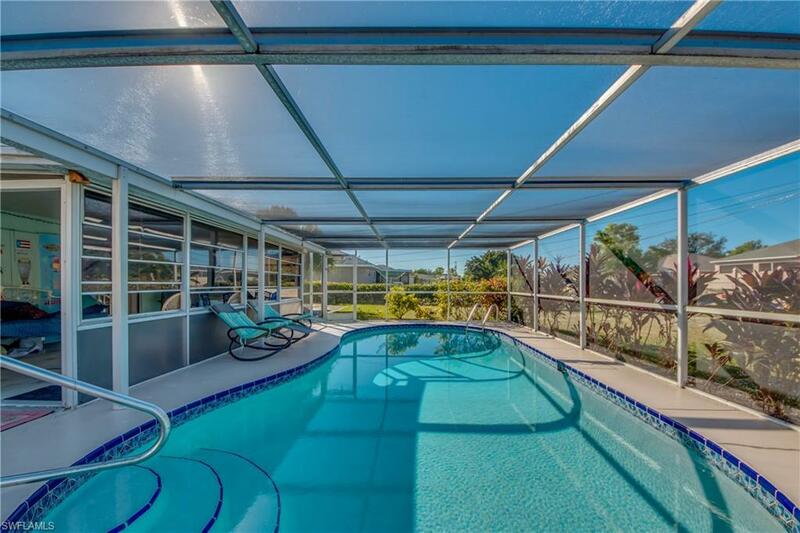 Imagine stepping out the door in to the Florida style room with the heated, saltwater pool right there. 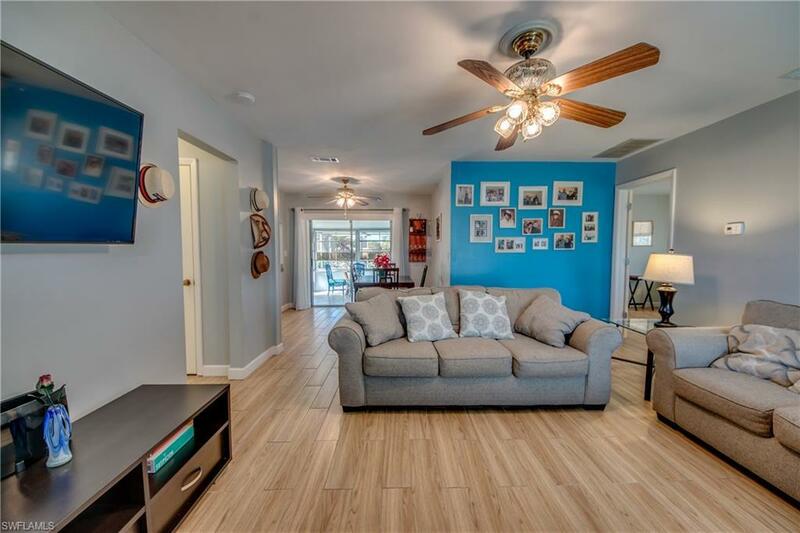 Additional features include a large, Westerly facing, fenced backyard with fruit trees, a great area to hang your hammock and relax, new, wood look tile in all areas except the bathrooms, pool resurfaced and all tile replaced in 2015, A/C replaced within the last year, large walk-in master closet, refrigerator replaced 1 year ago and dishwasher thats never been used. I'll level with you - this house isn't for everybody. Most people wouldn't appreciate the amount of room you have in the back to entertain or just enjoy your day. But you're not most people, are you? You're looking for an oasis to enjoy without breaking the bank. 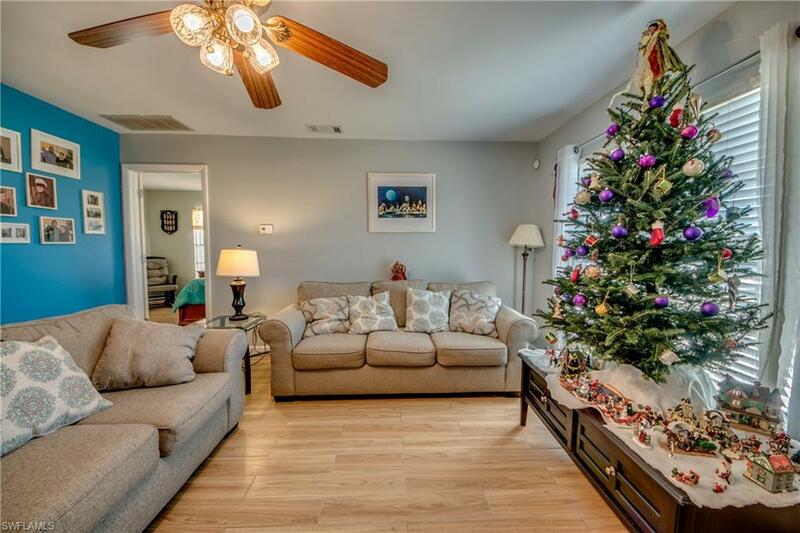 If you're in the market for a space like this, I feel like your search might be over.... Based on prices of other pool homes, it looks like this listing won't last long. To find out first hand if this home is a good fit for you and your family, call to set up a private showingjust hurry! Listing courtesy of Roxanne Berg of Century 21 Sunbelt Inc.